Windsor Golf Club | Come Golf With Us! As a past stop on the PGA Nationwide Tour and proud to be welcoming back the LPGA Symetra Tour in 2019, Windsor Golf Club represents Wine Country golf at its best. 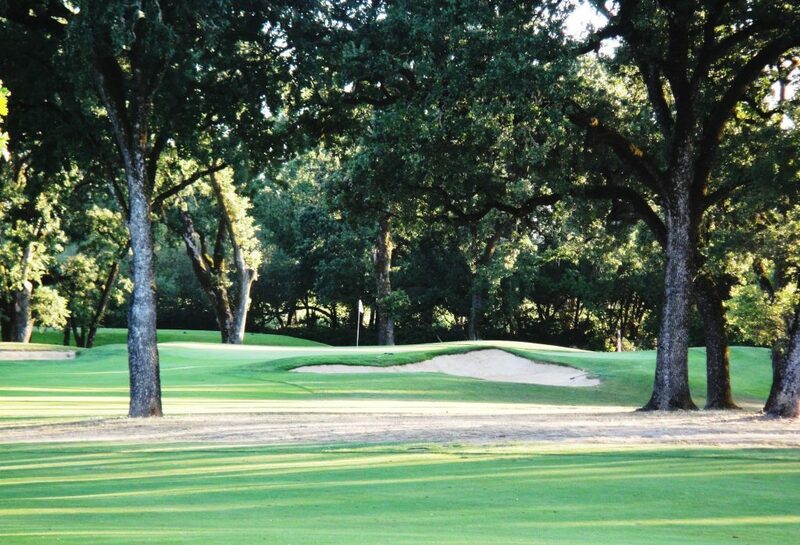 The challenging layout carves through a gently rolling landscape dotted with lakes, a meandering creek and majestic oaks. Windsor Golf Club continues to set the standard for North Bay golf and is the perfect location for your round or annual golf tournament. For a delicious meal and a chance to soak in the beautiful Sonoma County countryside, visit Charlie’s Restaurant. Charlie’s innovative cuisine and breathtaking views will provide you with a memorable dining experience. In addition, our full service Banquet Facility offers indoor and outdoor seating for your wedding, meeting or special event. For reservations and inquiries call 707-838-8802. 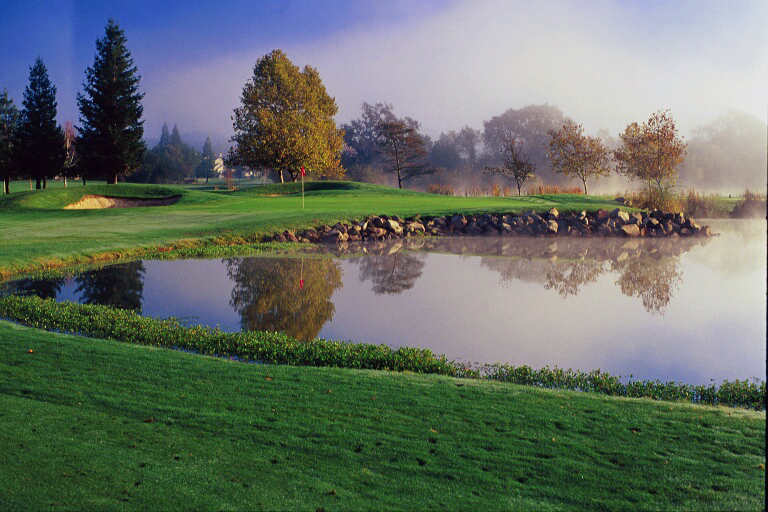 “Classic” golf can be defined in many ways, but if your definition includes a beautiful landscape uncluttered by neighboring homes and surrounded by mountains with gorgeous Sonoma County vineyards, then the Windsor Golf Club is the perfect example. With lush fairways, perfectly manicured greens, and well-placed sand-bunkers, Windsor Golf Club provides a challenge for golfers of all skill levels. Although holes 2 and 7 were both consistently ranked among the “Top 10 Most Difficult” on the Nike Tour, the 6,650-yard layout is relatively forgiving. 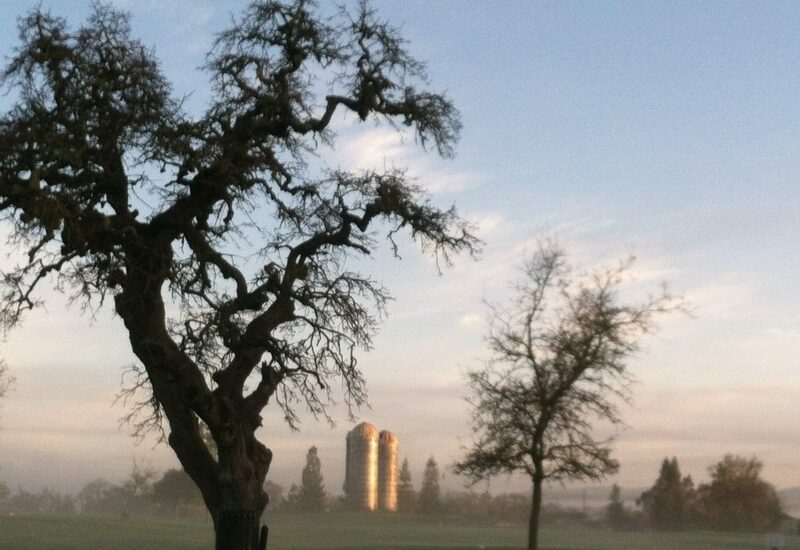 An extensive fairway sanding program has now made Windsor Golf Club a 12-month course, all the better to accommodate the 12-month wine tasting that golfers can pursue almost immediately outside the course boundaries. 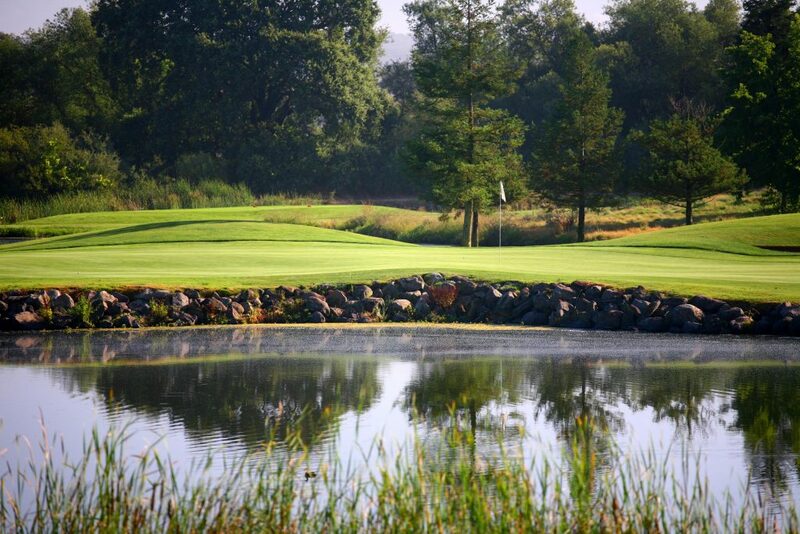 With a classy lakeside restaurant, breathtaking views, and a never-routine course at moderate prices, this is a club that sets the standard in Bay Area golf.